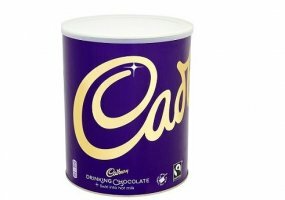 Commercial hot chocolate and milk options for your hot beverage offering. 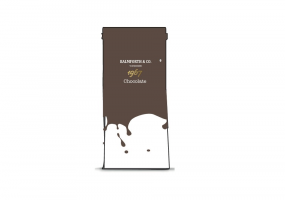 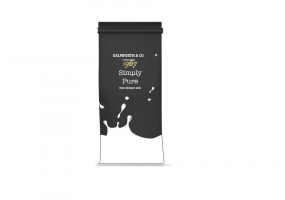 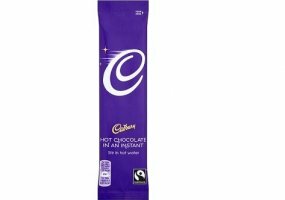 If you are looking to add chocolate and milk to your hot beverage facility, we have a delicious hot chocolate offering from our own brand, Balmforth & Co. We also stock Cadburys hot chocolate if you are looking for an alternative. 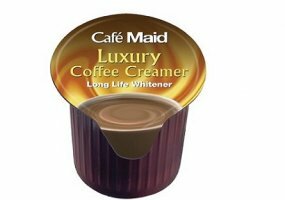 For your coffee machines, we can provide powdered milk to make a great latte or cappuccino! 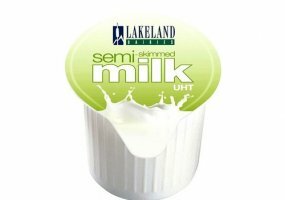 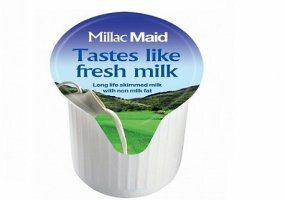 A variety of milk portions are also available to purchase for adding to hot drinks.